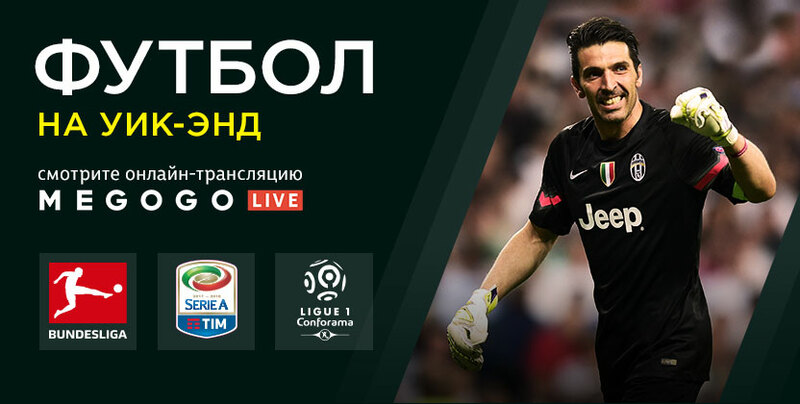 Every weekend MEGOGO VOD-service brings to its users matches of the top European football leagues: Bundesliga (Germany), Ligue 1 (France) and Serie A (Italy). In order to perform the live airing of the matches on MEGOGO, necessary technical infrastructure has been deployed and a commentators’ department has been create. 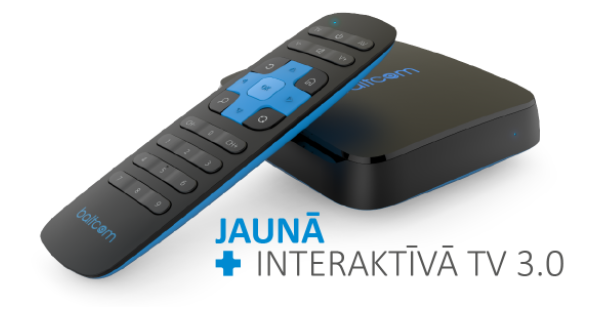 Latvian cable operator Baltcom has launched an new advanced TV service, which it has dubbed Interactive TV 3.0 and MEGOGO SVOD content library, using technology from SmartLabs. 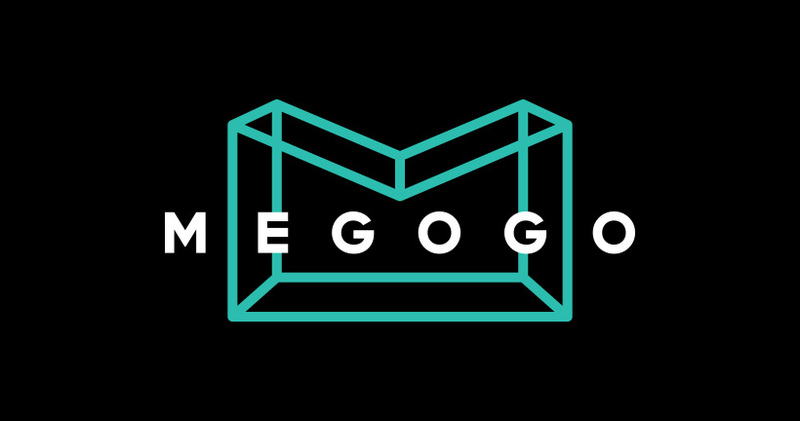 International video service MEGOGO was released as a separate application on the popular game console PlayStation 4 (PS4) in Ukraine. Watching movies and TV will be a pleasant bonus for PS4 owners who can turn their game console into a full-fledged home media center. 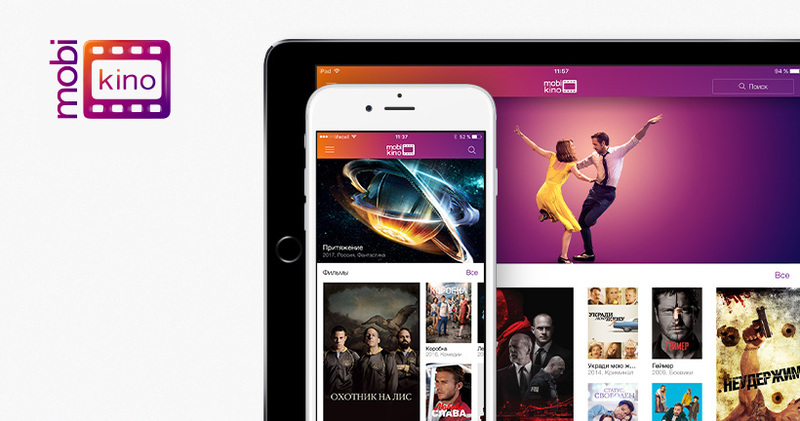 Kcell (a part of the largest Scandinavian telecommunications holding Telia Company) has launched a new mobile application mobi kino. It is a new product in the mobi entertainment services line for viewing licensed video content. Payment for the service is debited from the subscriber’s Kcell or activ balance. The project was developed, in particular, in partnership with MEGOGO international video service. The service became one of the first partners to integrate with MTS set-top box. 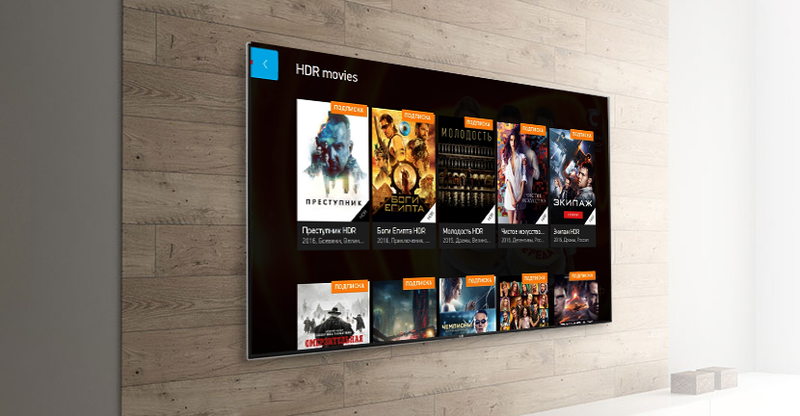 The largest OTT/VOT service in Eastern Europe and the CIS countries MEGOGO will screen an adventure saga of its own production. It features famous Ukrainian TV host and radio presenter Dasha KOLOMIEС. 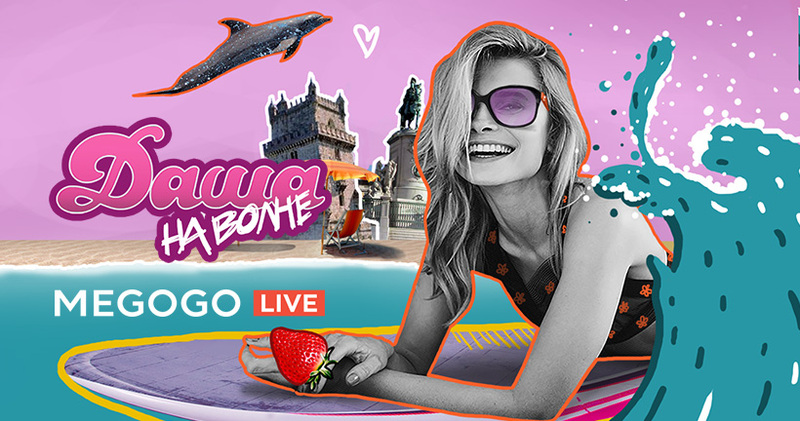 She and her friends went to Portuguese coast to surf the waves and to get an experience of life in the land of Vinho do Porto and royal sardines. Dasha has not surfed before. The highest security standards: MEGOGO online cinema received PCI DSS certificate. What does it mean? MEGOGO VOD service has passed all necessary procedures, including audit and scanning of the information infrastructure, and conducting specialized trainings for the employees. As a result, the company received the second level of certification, which allows it to process up to 6 million card transactions per year. 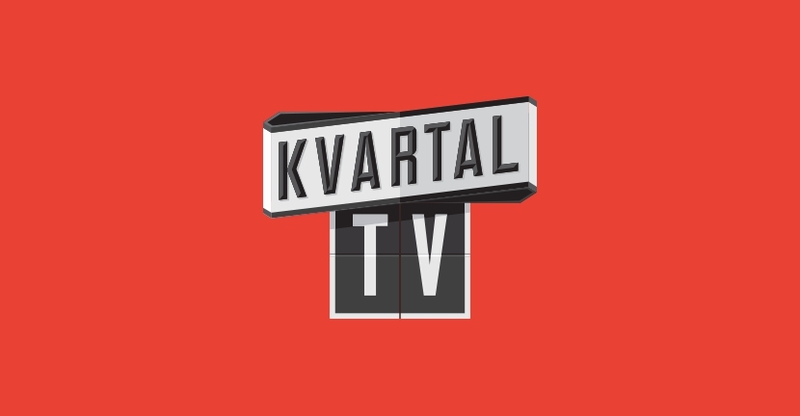 Kvartal TV comedy channel, a co-production project of the Kvartal 95 studio and 1+1 media(both - Ukraine), was added to MEGOGO international subscription. 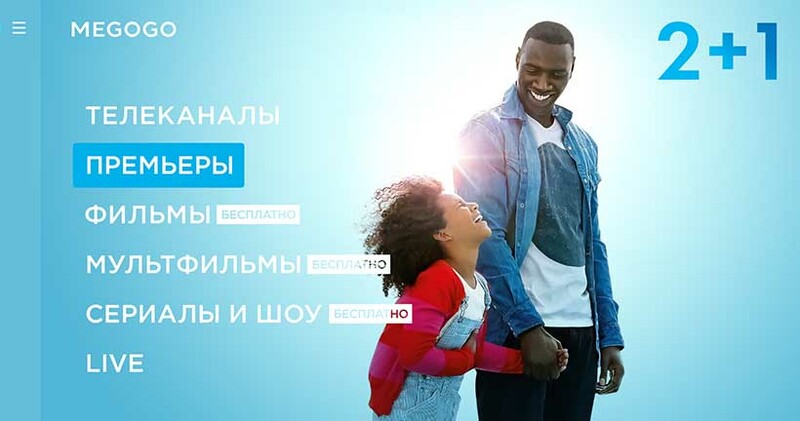 Online cinema signed a contract on broadcasting Kvartal TV abroad — in all the countries where the video service is available.